Our removal company makes certain that as one of our valued clients your man with a van service in City is pleasant. Man and Van Star usually set up tight schedules; we do work according to schedules but still make enough provision for delays and will never rush our service with you; we leave only once our job in City is done. Moving services we offer can be used throughout the European Union’s countries. We have been operating on the market for many years and rank among the leaders in our field. Man and van services in City require taking a few things into consideration, such as narrow walkways and stairs, inclement weather and severe traffic. 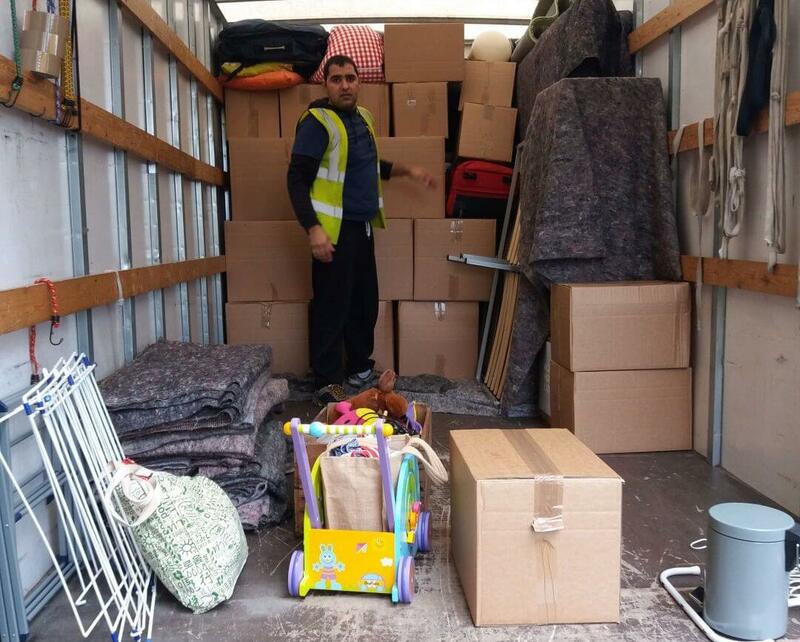 When you hire a man and van company, several additional enquiries are needed to properly assess if the company you are looking to hire has what is needed to successfully do house removals. Especially, enquire about things such as insurances, what vans they use and how many workers or movers will be sent as assistants in City. Large furniture can also be easily moved with our services, regardless of where it is and how long you think it will take to deal with it. Frequently man and van removal companies face immense loss due to their workers being untrained. 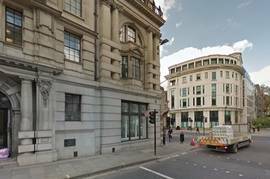 But you should not worry when you hire our professional man and van company in EC4 because our employees are experienced and have special training. We also provide you with the best moving vans that are the latest models and you can choose what size you want. We also provide transport of oversized items for trade shows, corporate events and presentations in City. You can find out about all of the removal services we offer at 020 8746 4391 right now and we would even gift you a free quote. Are you planning to move to City or EC4 and are wondering where to start the preparation and packaging from? Well, leave all the worries behind because our man and van is at your disposal to lend you a helping hand. With us all your valuable possessions are in safe hands and will arrive at the new location without a scratch. Leave the packing, loading and unloading to our professionals. Do not miss the opportunity to hire the most reliable man with van company in EC4, contact us right away! We will spare no effort to provide you the removal service that best suits you. We know how stressful house move can be. That is why we have designed our man and van services which we proudly offer around the EC4 region. 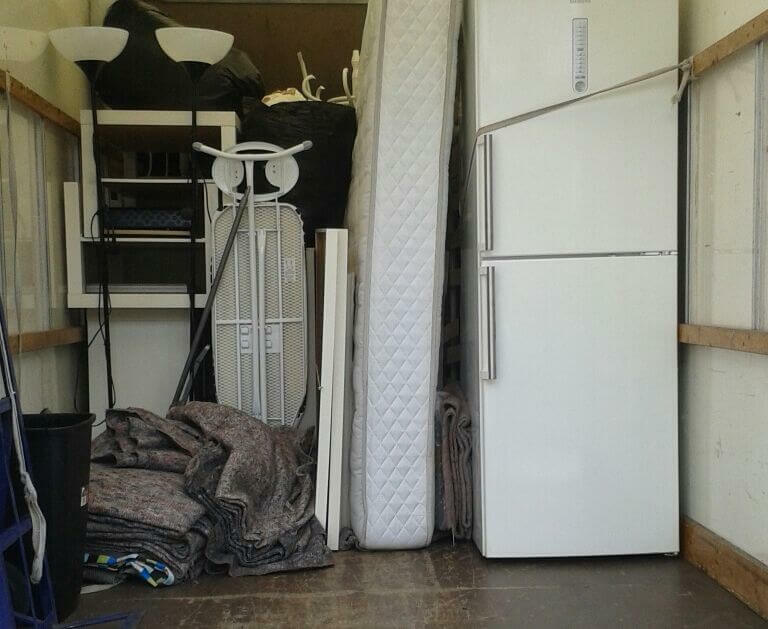 With years of experience in the removals business, we deliver both small and large moves. Our professionals are always on your side to meet your exact requirements. Our moving company in is all you need for speedy relocation. Contact us at 020 8746 4391 and choose between our comprehensive range of moving services available in City. What you will receive is reliable man and van in EC4 at more than attractive price. The City of London, once a great area covering most of London, is now merely a tiny part of the whole. It is the heart of London, still a big part Central London, and huddled in the metropolis of UK’s capital. While lacking parks, the City has a lot of open spaces and gardens vigorously maintained by the City of London Corporation – the local authority. In the City you can see UK’s tallest skyscrapers, such as Tower 42, Heron Tower, and Leadenhall Building, the latter being the current tallest building, with 48 floors and reaching the height of 225 metres.